This evening celebrates the work of Baby Dee, a gifted songwriter and multi-instrumentalist, particularly known for her haunting live performances using voice, harp and piano. 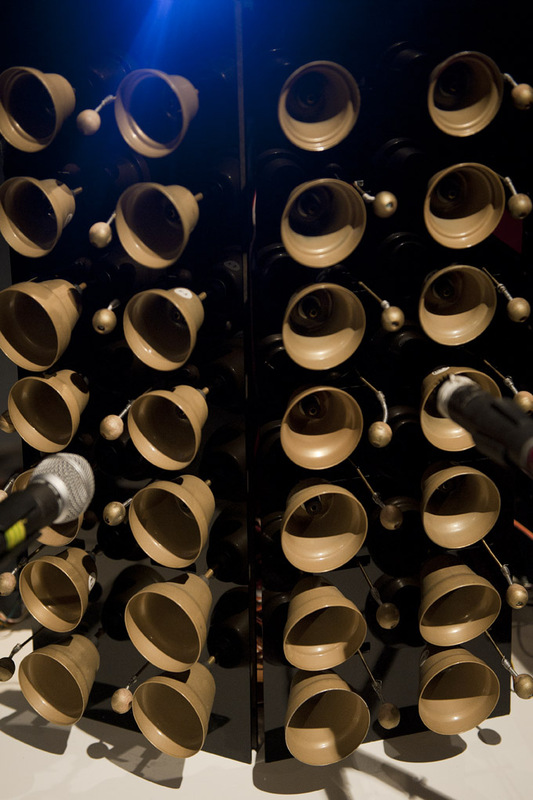 In this short guest spot, I’ll be performing one of Dee’s many compositions using my Ealing Feeder (robotic carillon), along with some other instruments and inventions. This event has been put together by National Sawdust curator Sxip Shirey. It will also feature performances by Dee, Theo Bleckman, Sarah Alden and host Erin K. Orr.